Just like many people, we love bread. The only drawback when it comes to eating bread is the huge amount of carbohydrates it has. 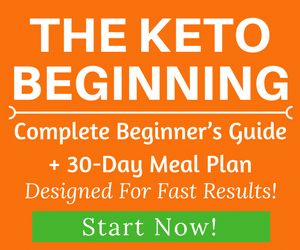 If you’re a bread lover, you probably have gone a little bit crazy when you first heard that you have to give up bread if you want to follow the keto diet. 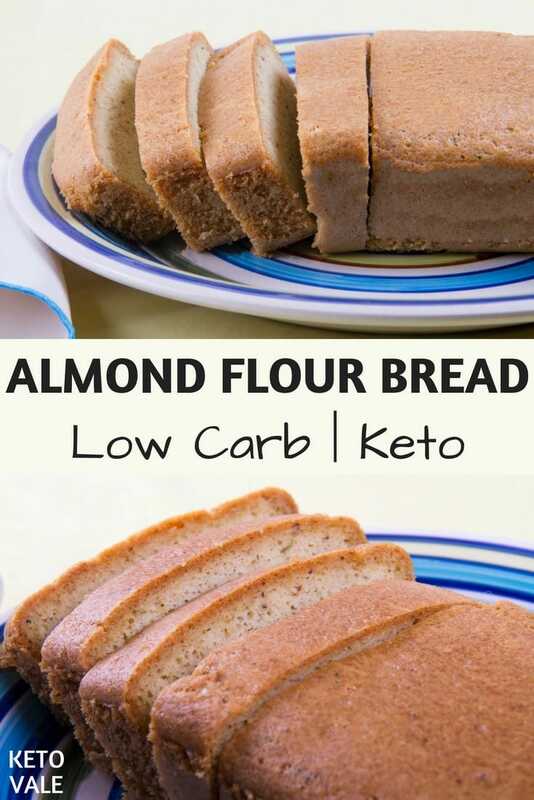 There are many low carb bread recipes online but this newly updated almond flour bread will give you a unique taste. For this particular bread recipe, we use almond flour and egg as the main flour base to make the bread dough. Additional ingredients are butter, baking powder, cream of tartar and salt. What gives this bread a unique flavor and texture is that we add some peanut flour in this mixture for a delicious and nutty taste. 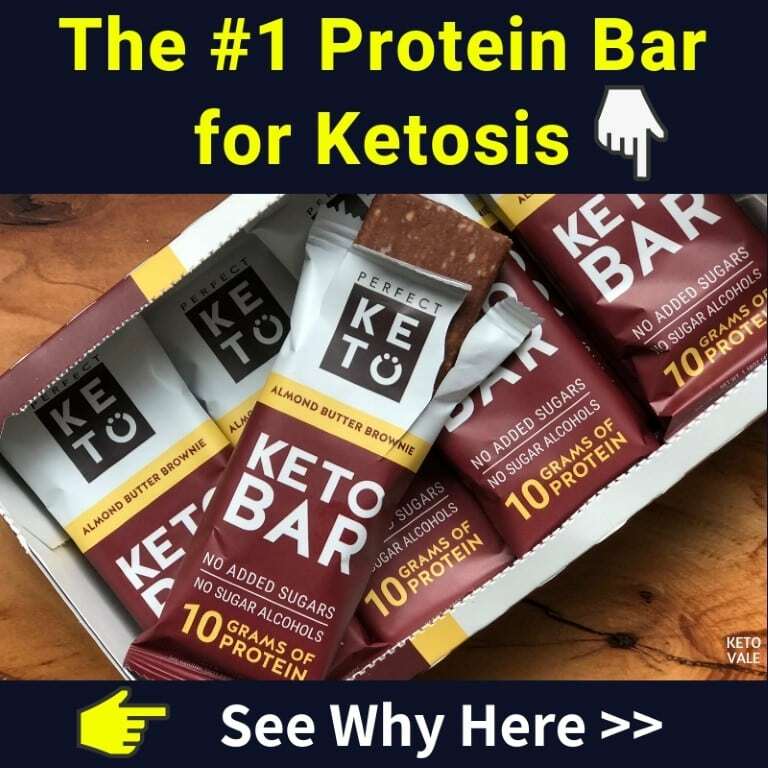 As we mentioned before in this keto peanut butter recipe, peanut falls in the grey area of keto, which means it’s a personal choice whether to include it in your ketogenic lifestyle or not. 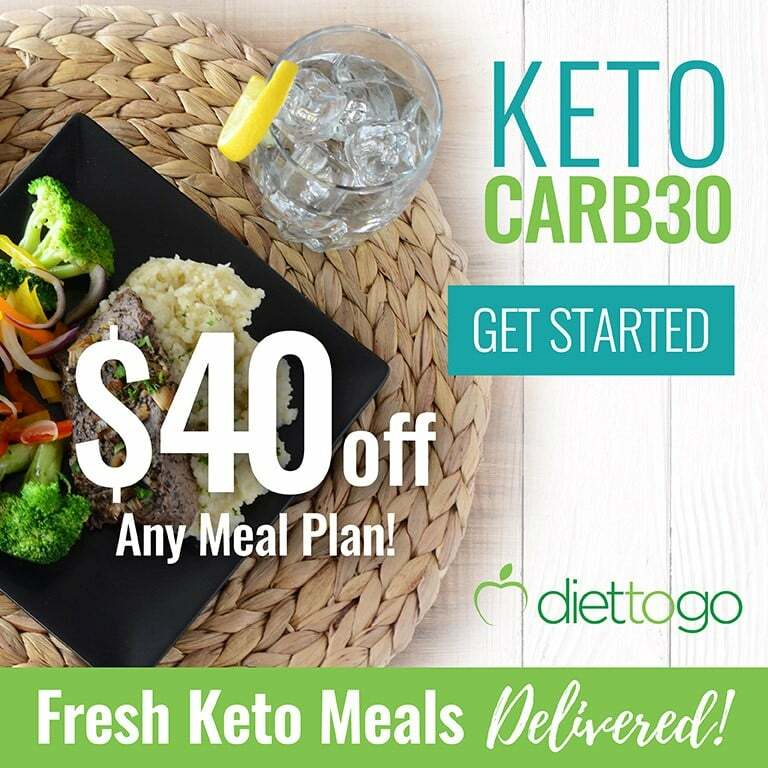 If you do strict keto or if you have allergies to peanut, you should avoid it. 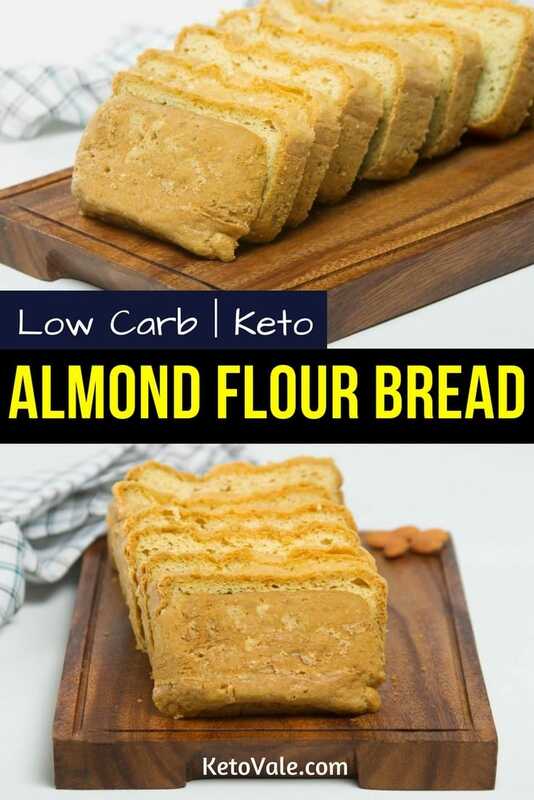 However, if you don’t have any problem with peanut, you can use peanut flour in this recipe, otherwise, swap it with almond flour instead. 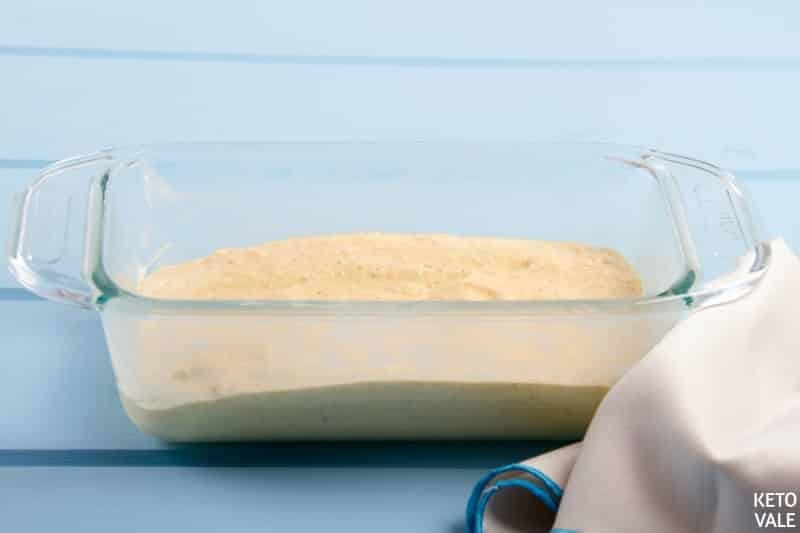 The secret step that turns this recipe bread from good to wonderful it’s when separating the eggs. You need to separate the yolks from the whites. The reason for this is that we want to whip the whites until they stand in soft peaks. This will add some volume to a thick bread. Whipping the eggs is what it takes to get a compact consistency that comes when using gluten free flour like the almond flour. The result of this bread is simply incredible. The presence has nothing less than traditional bread. Think about the possibilities you can have with this bread. 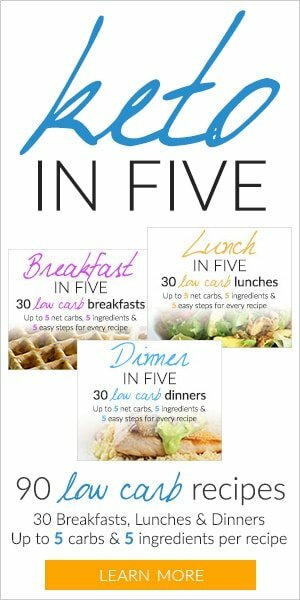 How about sandwiches, french toast, avocado toast, savory bread pudding, or even bread salad? Set the egg whites apart from the egg yolks. Transfer to individual bowls. Add the egg whites into the mixer and whisk with the cream of tartar. 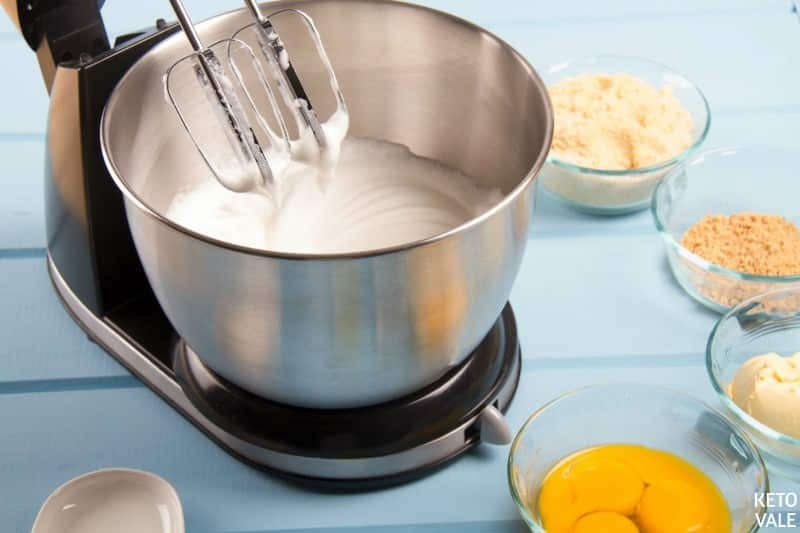 Whisk continuously to create soft peaks. 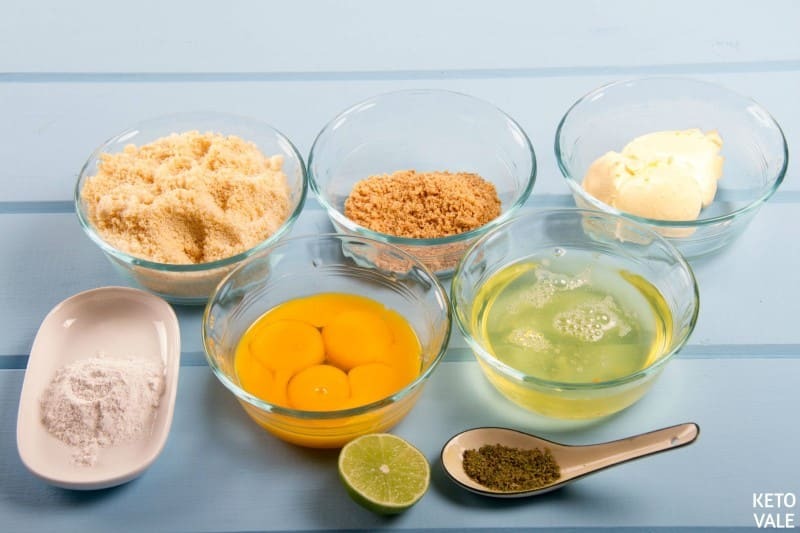 In the mixing bowl, add egg yolks, lemon juice, salt and melted butter. 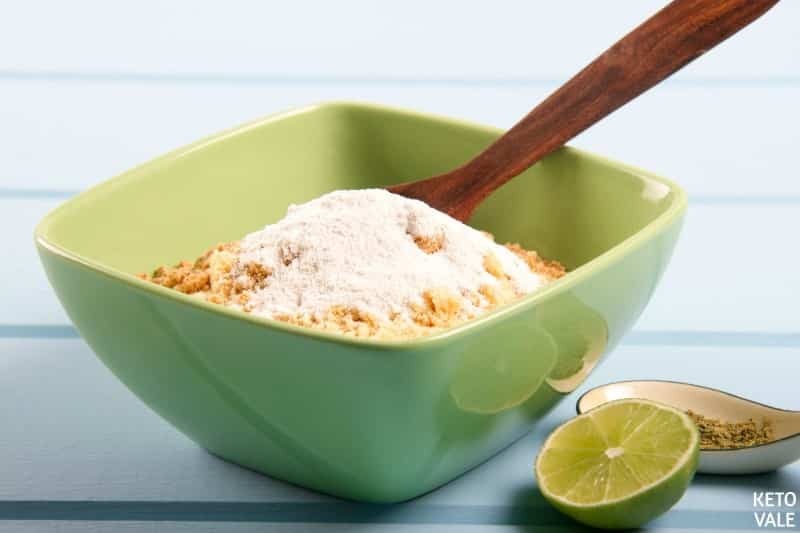 Beat thoroughly then add almond flour, peanut flour (or coconut flour), baking powder, French herbs (if using) then mix into a homogeneous mixture free of lumps. This will give you a very thick consistency. Next, fold 1/3 of the egg white mixture into the egg yolk mixture. Stir to mix well then repeat the process with the remaining egg whites. Remember not to over mix it because you’ll lose the volume. Prepare a standard 8×4 size loaf pan brushed with coconut oil then transfer the batter into the pan. Bake in the oven for about 30-35 minutes, depending on the size of the loaf created. Check to make sure it’s cooked in the middle. Take out the loaf pan from the oven when the bread is finally cooked. Allow cooling for a while. Remove and cut the it into slices and enjoy. Since this recipe use many eggs, it might taste a little bit eggy. 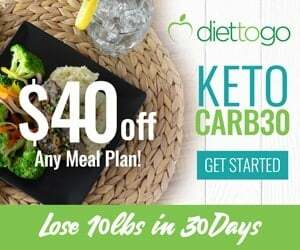 If you want a less eggy taste, try this Best Low Carb Bread Recipe. 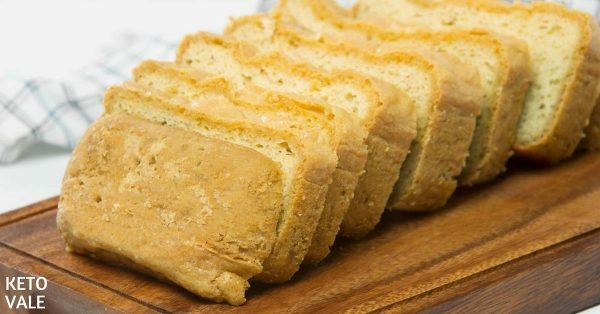 If you want a more complex and flavourful recipe, you might want to try this Keto Bread Recipe. Separate the egg yolks from the whites. Whip the whites and add the cream tartar to let it stand in soft peaks. Add 1/3 the egg whites to the dough and mix until obtaining a homogeneous mix. Add the remaining egg whites and gently mix until everything is well incorporated. Be careful not to overmix because the bread can lose volume. Oil the 8x4 size loaf pan with coconut oil or butter and pour the bread batter in. Bake for 30 minutes. Check the bread by inserting a toothpick to make sure that it is well cooked in the inside. Allow to stand for at least half an hour and unmold. Enjoy it hot and buttered. *Note: If you don't want to use peanut flour, you can swap 1/4 cup of peanut flour with 1/4 cup of almond flour. We haven't personally swapped it to test the outcome yet but we believe it won't affect the consistency that much since the amount isn't that significant compared to the rest of the base.